For many loyal viewers of HBO, the one original program that is in most dire need of a more satisfactory ending would be the Western serial drama Deadwood, which saw abrupt cancellation way back in 2006 after just three seasons on the air, and talks of a fourth season, consisting of two two-hour long movies, still on the table. Talks of a fourth season have been in the air for quiet some time now, though of late they have consisted largely of former cast-member speculation - like when Garret Dillahunt, who played Francis Wolcott and Jack McCall on the show, posted a fairly ambiguous Tweet 2015 hinting at the return of the much beloved property. In the past, all specualtion surrounding the David Milch original series has been purely hypothetical. 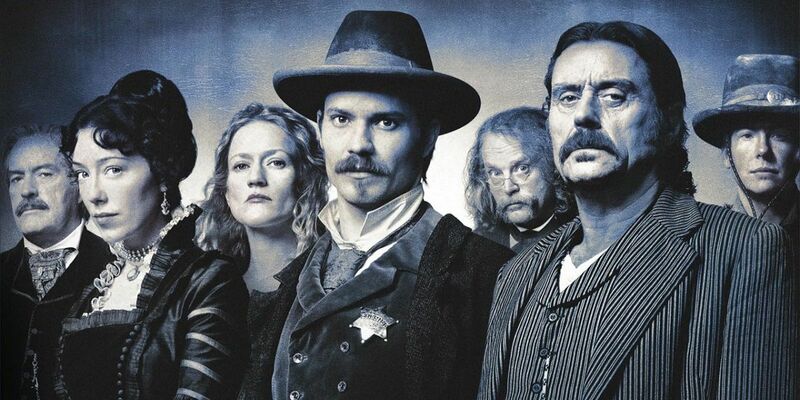 However, the latest news on the matter comes from a more official source - and might finally signal the return of Deadwood, with HBO and Milch both onboard. "David has our commitment that we are going to do it. He pitched what he thought generally the storyline would be, and knowing David, that could change. But it’s going to happen." Fans will no doubt rejoice upon hearing this news, as Lombardo's testimony bears witness to the resurrection of their beloved and short-lived property long thought to be dead and buried. Going forward with the production may yet pose some difficulties, particularly when it comes to collecting all of the key cast members who have since gone on to enjoy bigger careers (see: Timothy Olyphant, Ian McShane, and so forth). However, even in the face of such a potential stumbling block, Lombardo believes that Milch will be able to attract his former lead stars, as the show "was a defining moment for a lot of them." Following said confirmation of the production of the return of Deadwood, fans of Milch's grimy, American Western will now merely have to bide their time over the course of the revival's production - though they can now rest assured that the show is coming back. Until then, perhaps fans will want to re-watch all three seasons of the show prior to its return, and perhaps introduce a few new potential fans to the various foul-mouthed residents of Deadwood and their equally hard-boiled world out west. 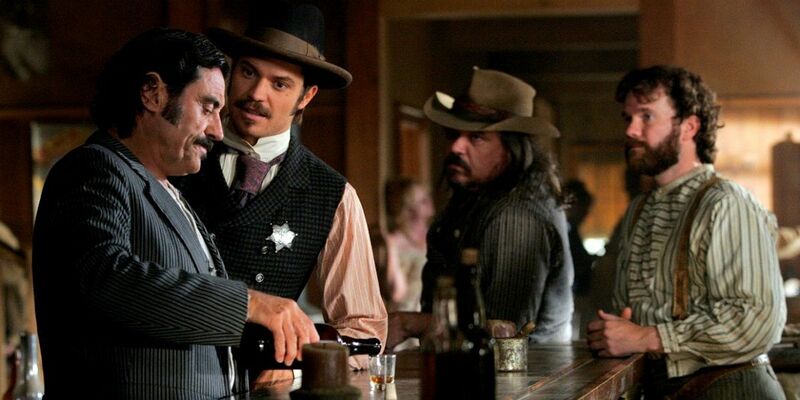 Screen Rant will keep you informed of any updates relating to the return of Deadwood.